Having dominated the rock steady era, Arthur ‘Duke’ Reid sought to reinforce his standing as one of Jamaica’s premiere record producers following the arrival of the new reggae sound towards the close of the Sixties. Numerous best-selling singles duly followed and by the dawn of the following decade, few doubted his Treasure Isle label would continue to be a standard bearer for top quality sounds for many years to come. Evidence of the high quality of his output throughout this period came in the form of the “Gay Jamaica Independence Time” LP – a 12 track collection comprising a mixture of recent hits and new material, performed by some of the Kingston’s leading talent, notably DJ U Roy, whose early recordings for Reid were in the process of transforming the island’s music industry. 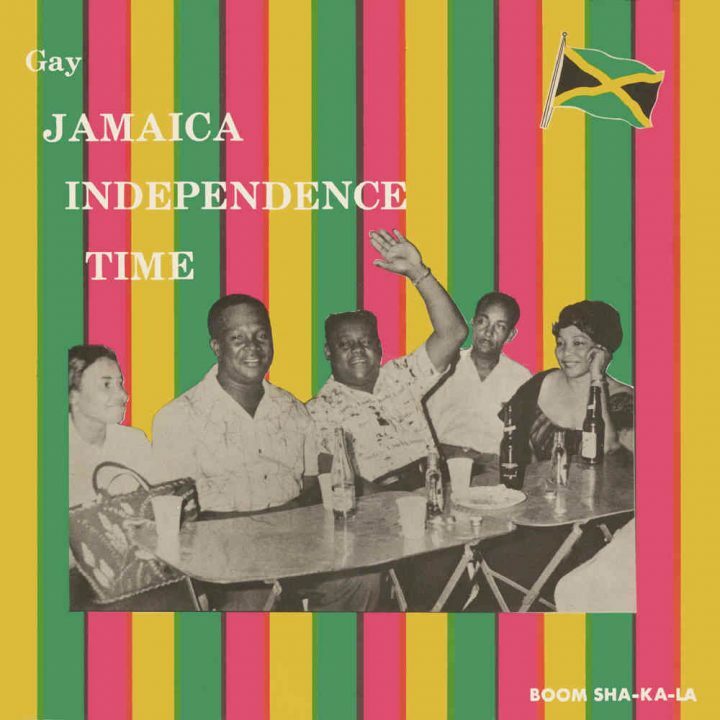 Unissued outside Jamaica at the time, this superb collection is represented here, with the original track-listing augmented with an abundance of relevant bonus material. Featuring vocal and instrumental hits and rarities from some of reggae music’s leading talents, the compilation also highlights the output of Treasure Isle’s sound engineer, Byron Smith during this time, including Tommy Cowan’s previously unissued ‘Stranger In Town’. With a dozen of the recordings previously unissued on CD, this 2CD set should be an essential purchase for long-standing fans of the Treasure Isle sound and those simply wishing to hear the very best Jamaica had to offer during the first golden age of reggae.